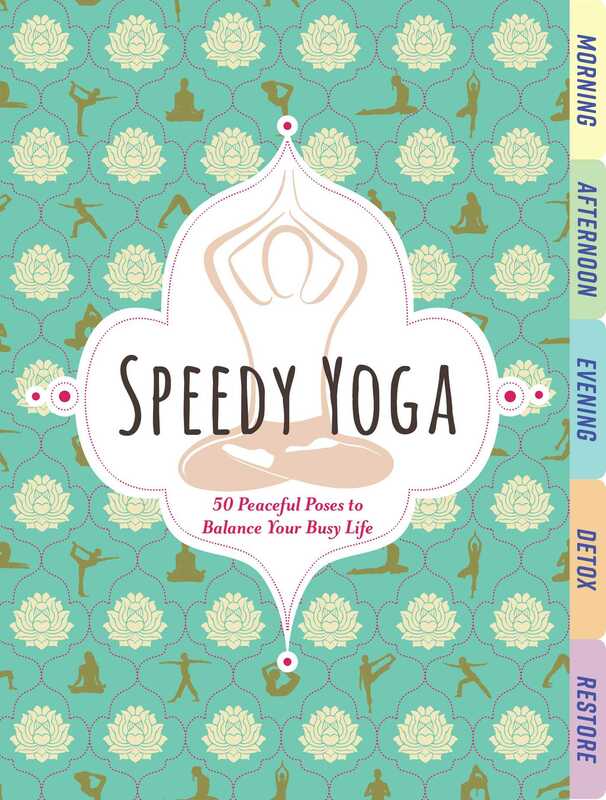 Discover the wonders of stress-free yoga with the help of this speedy pose book. Discover the wonders of stress-free yoga with the help of this speedy pose book. Save yourself time with easy-to-follow yoga routines specially designed for your busy lifestyle. With dozens of poses just a page turn away, you’ll have one less reason to skip your daily workout. This conveniently tabbed pose guide allows you to learn new poses and refresh yourself on your favorites with ease, and with yoga routines for any time of day, perfecting your balance and relaxing your body has never been simpler.